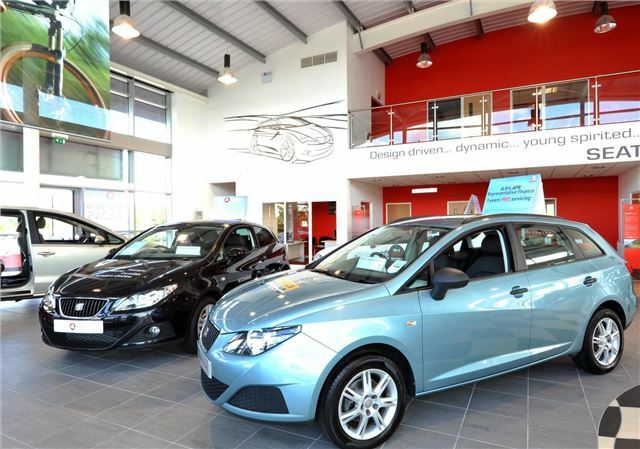 SEAT is giving up to £400 worth of Marks and Spencers vouchers to customers who place a new car order at dealerships between Friday 18th and Sunday 20th November. Anyone who places a retail order during the ‘Big Weekend’ automatically qualifies for £200 of vouchers, and if they take out SEAT Finance at the same time they’ll get an additional £200 – making £400 worth of M&S vouchers. Additionally, the offer runs alongside other SEAT promotions – so buyers can also take advantage of the ‘Pay no VAT’ offer, too. ‘Pay no VAT’ knocks 20%, the equivalent of VAT, off the price of the 5dr SEAT Ibiza 1.4 SE Copa and the SEAT Leon 1.6 TDI S Copa. That means buyers can get their hands on the Ibiza for £10,699, saving £2,105, and buyers of the Leon will pay £14,909, saving £2,970.